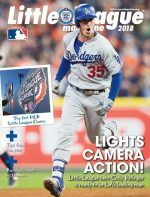 Major League Baseball® continues to commit resources to growing the games of baseball and softball domestically and internationally, on both the grassroots and developmental levels. 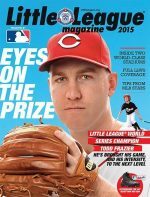 In 2017, Little League® International and Major League Baseball® announced an official partnership to continue fostering interest and encouraging participation in youth-centered baseball and softball activities. 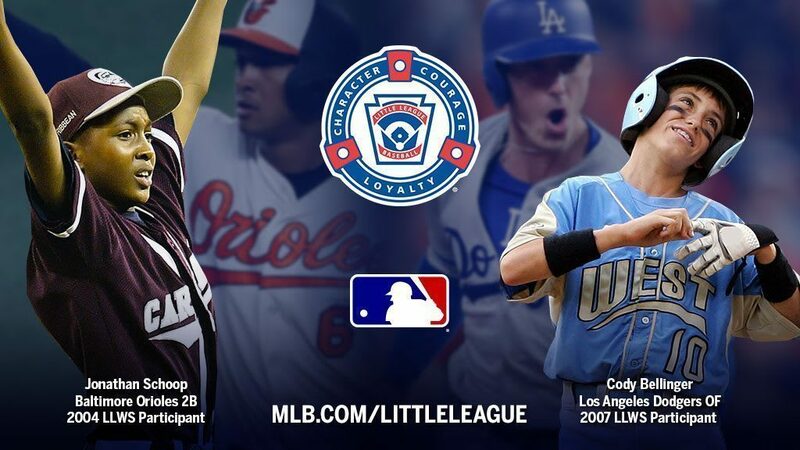 As part of the partnership, MLB® and Little League® will collaborate on various youth and fan initiatives, and also provide visibility for these programs through a number of platforms, including digital and social media. 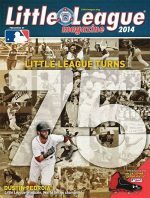 Little League International is also proud to support the MLB® PLAY BALL initiative, which is the sport’s collective effort, along with USA Baseball and USA Softball, to encourage young people and communities to participate in baseball- or softball-related activities, including formal leagues, events and casual forms of play. 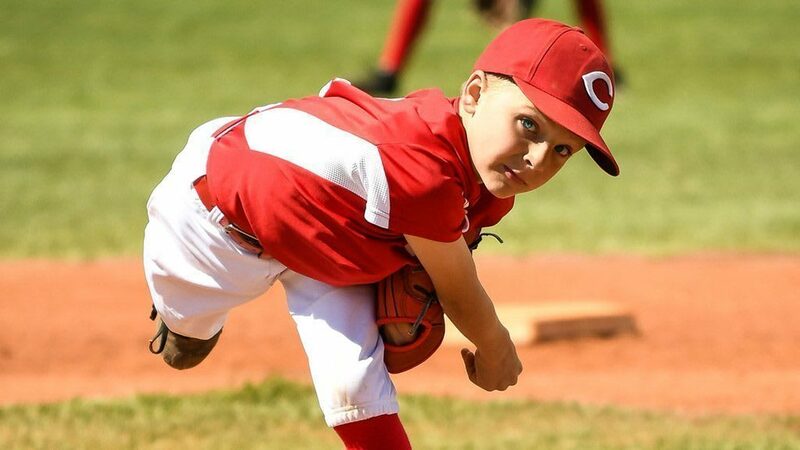 Little League also was a leader in arm safety, promoting pitch counts for youth baseball pitchers beginning in 2007, and was the first youth baseball program to achieve full compliance in the USA Baseball Pitch Smart program, encouraging arm safety for all baseball participants. Bowman Field – Williamsport, P.A. 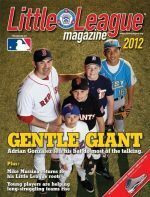 Major League Baseball® teams are committed to growing the games of baseball and softball among today’s youth by hosting Little League® Days. 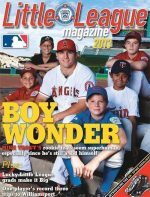 PLAY BALL is league-wide effort by Major League Baseball®, along with USA Baseball and USA Softball, to engage young fans and support participation. 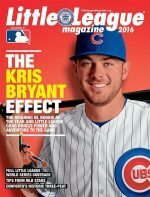 Little League® is proudly supporting the efforts of USA Baseball and Major League Baseball® through the USA Baseball Pitch Smart Program. 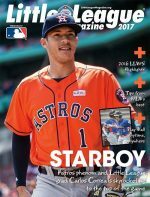 In coordination with Major League Baseball® since 1997, the magazine is published once a year and is filled with stories and photos of Major Leaguers who played Little League® when they were children, playing tips from the pros, stories about current Little Leaguers, details from the Little League® Baseball and Softball World Series, and more.